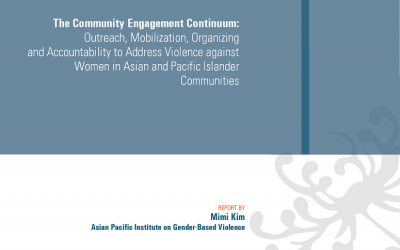 This training curriculum is based the report, Outreach, Mobilization, Organizing and Accountability to Address Violence Against Women in Asian & Pacific Islander Communities. 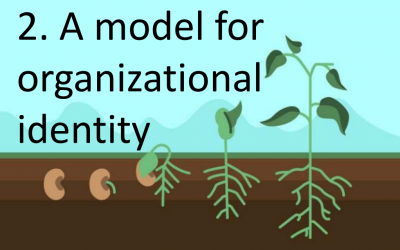 Trainers should familiarize themselves with the report before using this training curriculum. See our other training curricula.